Founded in 1971, Eventide is a leading developer and manufacturer of digital audio processing products for recording, broadcast and live performance, as well as digital communications products for public safety institutions. Eventide recording systems have been deployed at thousands of sites worldwide, across a wide range of agencies and industries. Eventide NexLog communications logging systems offer outstanding flexibility and ease of use, with a choice of advanced capability remote software or convenient touch-screen front panel operation. Call records are stored in a state-of-the-art SQL relational database, and NexLog logging systems feature an embedded Linux operating system for maximum reliability and compatibility with your existing Windows infrastructure. Passive-tap 2-wire inputs record analog telephones, 2-way radio (trunked and conventional), telephone lines and trunks, stations, handsets, headsets, microphones, speakerphones, etc. Terminating T1 or E1 interface options for connection to Dispatch Console system or VCCS. NexLog Communications Logging Recorders have been designed to provide full-time recording for compliance needs, as well as distributed recording for agencies and enterprises with multiple sites. NexLog loggers can record digital PBX telephones, VoIP telephones, analog telephones, analog C.O. lines, CAMA trunks, analog radio audio, T1 & E1 trunks, ISDN-PRI trunks, ISDN30 trunks, SIP trunks, IP-dispatch consoles (AVTEC, Telex, Zetron, and others), Radio over IP (RoIP), trunked and conventional 2-way radio, Motorola ASTRO 25 radio with AIS, EFJohnson P25 radio, PC Screens, and more. 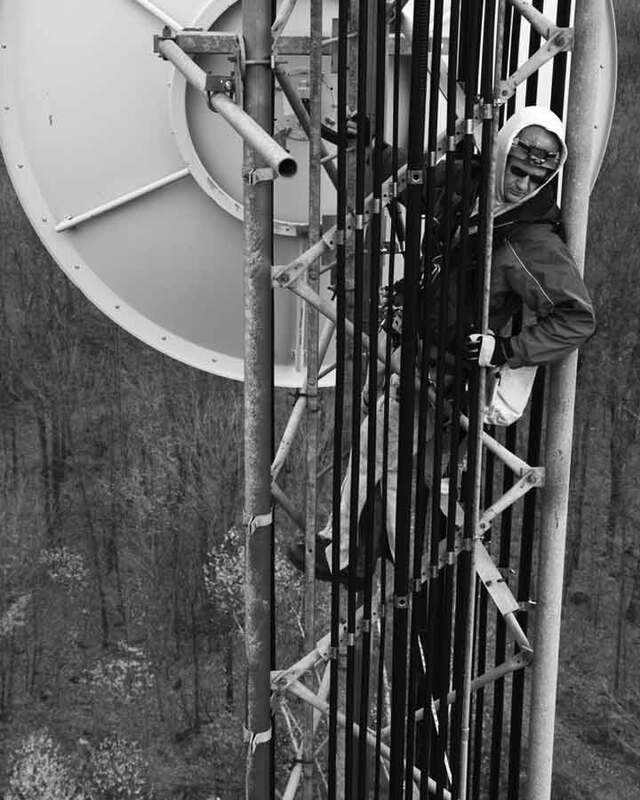 NexLog communications logging systems have been designed to conform to the NENA i3 standard for recording of NG9-1-1 primary interactions via the SIPREC method. The resulting recordings are immediately available for replay, instant recall, forensic research, incident management, burn-to-CD/DVD/Blu-ray, email, and export. NexLog logging systems also support a standards-conformant event logging web service that allows other NG9-1-1 subsystems (functional elements) to deposit and retrieve interaction-related data. 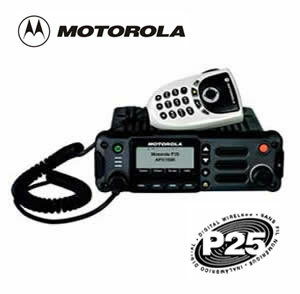 NexLog communications logging systems support the recording of P25 Trunked and P25 Conventional radio traffic. 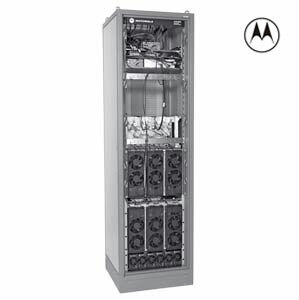 An integrated recording solution is available for Motorola's ASTRO 25 system equipped with Archive Interface Server (AIS). In addition, NexLog recorders optionally support call recording for the EF Johnson ATLAS P25 radio system. NexLog communications logging systems support the recording of NXDN digital radio traffic. Integrated recording solutions are available for iCOM's IDAS conventional system and Kenwood's NexEdge trunked and conventional systems. 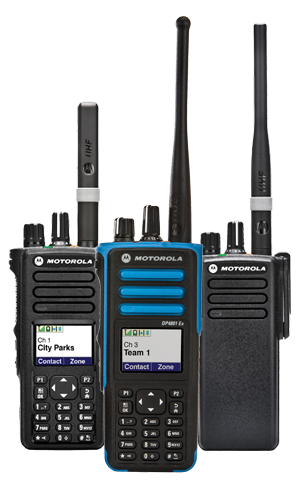 NexLog communications logging systems support the recording of DMR Tier3 (trunked) radio traffic. 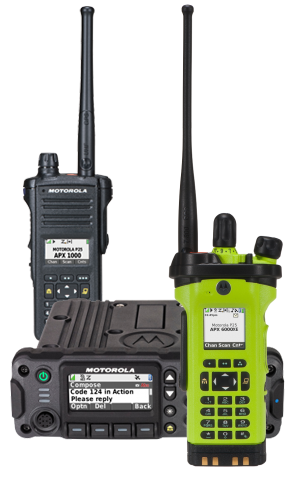 An integrated IP-based recording solution is available for the Tait DMR Tier 3 radio system. 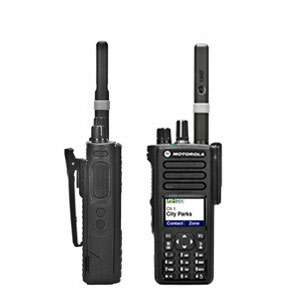 NexLog communications logging systems support recording of Fylde MPT1327 trunked radio traffic including metadata integration. 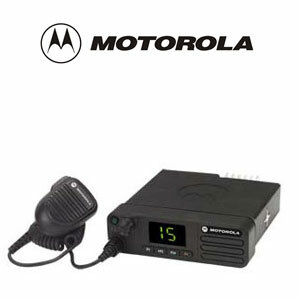 In addition, an integrated IP-based recording solution is currently available for the Tait MPT-IP trunked radio system. Eventide NexLog communications loggers offer multiple levels of resilience, including redundant power supplies, redundant hard disk drives (with choices of RAID levels 1, 5, or 10 or SAN connectivity), redundant network capability (via NIC bonding), and multiple choices for archive redundancy and network-based archive storage. The NexLog 740 logger is equipped with dual hot-swap load-sharing 120/240 VAC power supplies. Optional dual hot-swap load-sharing -48 VDC power supplies are also available, or you can combine a 120/240 VAC power supply with a -48 VDC supply for source-diverse power redundancy. NexLog Communications Logging Recorders include a multi-tier security system that controls user access based on role and channel (or talk group) assignments. NexLog software has been designed to enhance security by encouraging users to employ strong passwords and to use them properly. Password policy options include complexity enforcement, automatic aging, change reminders, expiration, and lock-out. In addition, each user’s access and actions are audited and available for review. The NexLog 740 logger is field upgradeable from 8 to 96 digital PBX telephone channels, 8 to 96 analog channels, 8 to 240 VoIP/RoIP channels, 8 - 240 NG9-1-1 SIPrec channels, 24 - 192 T1/PRI channels, 30 - 240 E1 channels, 8 - 120 P25 channels, or 8 - 240 DMR channels. A wide range of mixed channel quantities (digital + analog + VoIP/RoIP, etc.) can be accommodated within a single NexLog 740 logger. Multiple NexLog Communications Logging Recorders may be easily combined to provide recording solutions for higher channel counts, multiple sites, and/or redundancy. 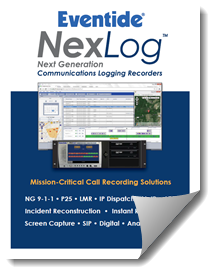 In addition to recording audio and PC screen media, NexLog communications logging recorders can support integration to a variety of metadata sources that provide call-associated information. Options include 9-1-1 ANI/ALI integration, SMDR/CDR integration to PBX systems, IP Dispatch console metadata, Radio system metadata, and customized data integrations. In addition, an optional NexLog Application Programming Interface (API) allows third party software developers to implement custom/OEM integrations for controlling recording start/stop and for metadata tagging. All NexLog Communications Recording Loggers include an internal RAID array of hard disk drives for reliability and redundancy. Offerings range from a standard pair of 1 Terabyte hard disk drives with RAID-1 (providing 1 Terabyte of storage for up to 166,000 hours @13kbps compression) all the way up to four hot-swap 4 Terabyte hard disk drives with RAID-5 (providing 12 Terabytes of storage for up to 2 Million hours @13kbps compression). For special applications, Eventide alternatively offers a Fibre-Channel adapter for running and storing via a supported third-party Storage Area Network (SAN). NexLog 740 Communications Recording Loggers include a standard multidrive for DVD-RAM archiving (9.4GB per dual-sided DVD-RAM disk, for 1540 hours @13kbps). Upgrade options include a second multidrive for DVD-RAM for redundant or sequential archiving, a single Blu-Ray-capable multidrive for Blu-Ray Archiving, dual Blu-Ray-capable multidrives for redundant or sequential Blu-Ray archiving, and/or a removable 500GB hard drive. In addition, NexLog loggers can archive to as many as six external USB hard disk drives or USB flash devices. For geo-diverse redundancy, NexLog loggers can optionally archive to as many as six Network Attached Storage (NAS) shares. Multiple NexLog loggers can archive to a central NexLog unit, which provides a centralized database and storage for calls that have been recorded at multiple sites. 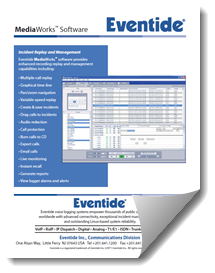 Eventide's MediaWorks Plus browser-based software provides enhanced recording management capabilities including flexible search, multiple-call replay, graphical time-line with pan/zoom, variable-speed replay, incident management tabs, audio redaction, audio waveforms, talking time/date, call protection, burning of calls or incidents to CD/DVD/Blu-Ray, export or email incident, live monitor and instant recall. Eventide's MediaWorks Plus software can optionally display (via Google Maps) the location of wireless 9-1-1 calls, based on lattitude and longitude data that is delivered from the 9-1-1 system's ANI/ALI CAD Spill. MediaWorks Plus software with this optional geo-location capability also permits convenient map-based searching for wireless 9-1-1 calls, based on a user-defined "geo-fence". Eventide's MediaAgent software provides agents, call takers, and dispatchers with preset-based instant recall, variable-speed replay, record-on demand, text annotation, and export to WAV file. In addition, Eventide's MediaWorks Plus software provides rich Instant Recall capabilities from a browser. The optional Eventide Quality Factor call evaluation software module allows supervisors to efficiently evaluate and score call-handling quality. Evaluation questions, answer banks, and skills can all be quickly entered and maintained, and the call evaluation forms can be created through a simple drag and drop process. The evaluation questions and forms can be quickly adapted for special incidents and changing requirements. Quality Factor software's reports are designed to help supervisors measure the quality of call handling and track performance. NexLog communications logging systems and software applications are developed and maintained exclusively in the USA by Eventide's highly-talented engineering team - assuring prompt response to changing market needs. In addition, all NexLog loggers are assembled, tested, and supported at our New Jersey USA production and support facility. Eventide NexLog communications loggers offer multiple levels of resilience, including redundant power supplies, redundant hard disk drives (with choices of RAID levels 1, 5, or 10 or SAN connectivity), redundant network capability (via NIC bonding), and multiple choices for archive redundancy and network-based archive storage. The NexLog 840 logger is equipped with dual hot-swap load-sharing 120/240 VAC power supplies. The NexLog 840 logger is field upgradeable from 8 to 240 digital PBX telephone channels, 8 to 240 analog channels, 8 to 240 VoIP/RoIP channels, 8 - 240 NG9-1-1 SIPrec channels, 24 - 240 T1/PRI channels, 30 - 240 E1 channels, 8 - 120 P25 channels, or 8 - 240 DMR channels. A wide range of mixed channel quantities (digital + analog + VoIP/RoIP, etc.) can be accommodated within a single NexLog 840 logger. Multiple NexLog Communications Logging Recorders may be easily combined to provide recording solutions for higher channel counts, multiple sites, and/or redundancy. NexLog 840 Communications Recording Loggers include a standard multidrive for DVD-RAM archiving (9.4GB per dual-sided DVD-RAM disk, for 1540 hours @13kbps). 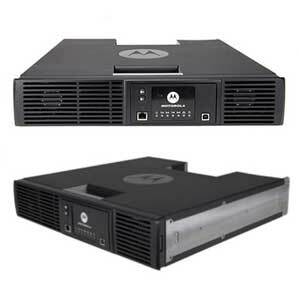 Upgrade options include a second multidrive for DVD-RAM for redundant or sequential archiving, a single Blu-Ray-capable multidrive for Blu-Ray Archiving, dual Blu-Ray-capable multidrives for redundant or sequential Blu-Ray archiving, and/or a removable 500GB hard drive. In addition, NexLog loggers can archive to as many as six external USB hard disk drives or USB flash devices. For geo-diverse redundancy, NexLog loggers can optionally archive to as many as six Network Attached Storage (NAS) shares. Multiple NexLog loggers can archive to a central NexLog unit, which provides a centralized database and storage for calls that have been recorded at multiple sites. 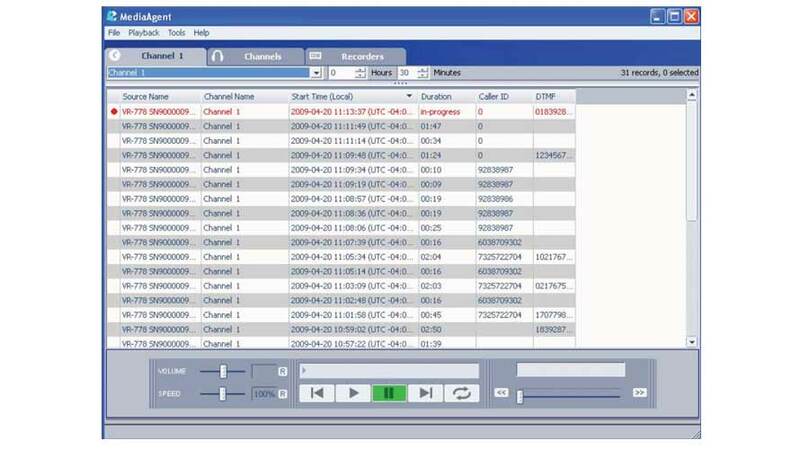 Eventide MediaWorks PLUS browser-based software for NexLog recorders allows you to easily search and replay, and to re-create and save complex incidents that involve multiple calls. MediaWorks PLUS software permits quick call browsing & replay, and includes an advanced two-dimensional graphical timeline view, simultaneous multi-channel replay, spoken date & time announcements, advanced incident recording management features, Instant Recall mode, and much more. Eventide MediaWorks PLUS browser-based software with streaming audio provides an outstanding array of tools for secure replay, instant recall, live monitoring, management of incident recordings, exporting, emailing, and more. Specifications and features are subject to change without notice or obligation. MediaWorks PLUS is available with an optional Geo-Location Search and Display capability, which utilizes Google Maps (via the user's PC browser) to display the call locations of wireless 9-1-1 calls (based on lattitude/longitude coordinates from 9-1-1 ANI/ALI data). Simple yet powerful search and filter capabilities enable you to quickly identify desired recordings, or you can locate calls by any individual record parameter, such as channel or call start time. MediaWorks PLUS software’s graphical timeline helps you quickly visualize the relationships between multiple recordings that span multiple channels. To help navigate within the graphical timeline, MediaWorks PLUS software includes convenient scroll and zoom controls for the time axis. Selected calls can be copied to a separate incident tab that has its own graphical timeline, or may be directly exported for use as evidence. MediaWorks PLUS software lets you easily organize groups of related calls into saved incidents. Each incident can be managed on a dedicated tab with its own graphical timeline view – allowing you to manage multiple incidents on the same screen. As additional calls are located, they can be copied via into an existing incident, allowing you to build-up the complete set of relevant calls. For ease of future recall, incidents can be saved remotely on the source recorder. MediaWorks PLUS software includes a comprehensive Instant Recall mode, allowing call takers and dispatchers to quickly access and listen to the current or previous calls. MediaWorks PLUS software allows you to prevent selected recordings (or each recording in an incident) from being automatically deleted from the source recorder. Protection helps assure that critically-important recordings are retained and available for future reference. MediaWorks PLUS software supports replay of screen recordings from NexLog software version 2.2 and later. MediaWorks PLUS software includes multiple-channel live monitoring, allowing you to listen to multiple audio sources at once. MediaWorks PLUS software secures access to recordings based on user names & passwords, in order to protect recordings and related data. Eventide MediaWorks Windows client software allows you to easily search and replay audio recordings across multiple recorders, and to re-create and save complex incidents that involve multiple audio calls. MediaWorks software permits quick call browsing & replay, and includes an advanced two-dimensional graphical timeline view, simultaneous multi-channel replay, spoken date & time announcements, advanced incident recording management features, and much more. Eventide MediaWorks provides an outstanding array of desktop tools for secure replay, instant recall, live monitoring, management of incident recordings, exporting and burning CD’s, reporting, alarm notification, and more. 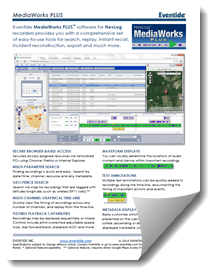 Note: Select the advanced MediaWorks PLUS browser-based software for replay and monitoring of PC Screens, for display of Dispatch and LMR metadata, for geo-location search & display, for NG9-1-1 multimedia, for TTY/TDD replay, for SMS-to-911 replay, and for other advanced replay/monitoring applications. Note: See also the new MediaWorks PLUS browser-based software for replay and monitoring of voice, as well as replay of PC Screens, display of dispatch and LMR metadata, geo-location search & display, NG9-1-1 multimedia replay, TTY/TDD replay, SMS-to-911 replay, and other advanced replay/monitoring applications. Simple yet powerful search and filter capabilities enable you to quickly identify desired audio recordings, or you can locate calls by any individual record parameter, such as channel or call start time. The result set can be sorted by criteria, and search queries can be saved and named for ease of future recall. MediaWorks software’s graphical timeline helps you quickly visualize the relationships between multiple recordings that span multiple channels. To help navigate within the graphical timeline, MediaWorks software includes convenient scroll and zoom controls for each axis, as well as an innovative “rubber band” tool for quickly selecting a block of calls. Selected calls can be copied to a separate incident window or tab that has its own graphical timeline, or may be directly exported for use as evidence. MediaWorks lets you easily organize groups of related calls into saved incidents. Each incident can be managed on a dedicated window (or tab) with its own graphical timeline view – allowing you to manage multiple incidents on the same screen. As additional calls are located, they can be copied via drag & drop into an existing incident, allowing you to build-up the complete set of relevant calls. For ease of future recall, incidents can be saved locally on the user's desktop PC or saved remotely on the source recorder. Saved incidents can be password-protected to prevent unauthorized access and replay. MediaWorks software allows you to prevent selected recordings (or each recording in an incident) from being automatically deleted from the source recorder; simply select one of the “Protect” menu options. Protection helps assure that critically-important recordings are retained and available for future reference. Authorized users can export an incident’s recordings to a variety of file formats, email them as attachments, and/or burn then to CD for evidence or archive purposes. Options include exporting the calls as individual files, as a single file for each timeline grouping (e.g. channel), or as a single file for the complete incident. In addition, the exported content can include a talking time announcement that indicates when the export occurred. The exported data can also include a text file list of all recording files contained in the export. For convenience when performing future export tasks, each user’s export settings can be saved as presets. MediaWorks software can be installed on a portable laptop for incident replay in the field or in a courtroom. While replaying an incident that was saved as a collection of individual recordings, you can view the matrix of calls on the software’s graphical timeline and use the full set of playback controls including pitch-corrected variable speed, skip forward, skip back, mute, AGC, and more. MediaWorks software includes Instant Recall capability with pitch-corrected variable speed replay. The Instant Recall tab provides a real-time visual indication of recording activity on a channel; simply select the top-most call to listen to the current or most recent call. You can also select from a list of recent calls on the permitted channel(s). 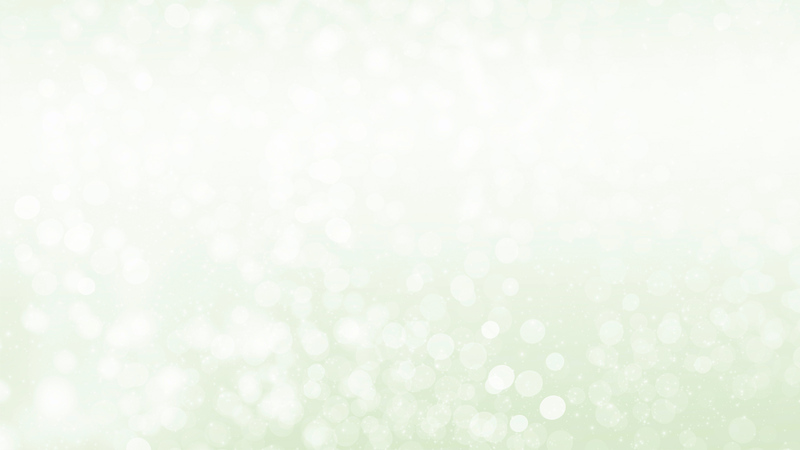 Authorized users can directly export selected recordings from within the Instant Recall tab. MediaWorks software includes multiple-channel live monitoring, allowing you to listen to multiple audio sources at once. MediaWorks software secures access to recordings based on user names & passwords, in order to protect recordings and related data. Authorized users can view, search, and replay only from those channels for which permission has been granted. MediaWorks allows you to view and print a range of standard reports that help to document evidence and measure channel and storage activities. The Call Records Report provides a record of the metadata for each call (or the selected calls) from an active search. This report can be used to accurately document the metadata for recordings that are exported for research or evidence. The Channel Activity Summary Report shows a recorder’s channel activity by date range, allowing you to review call count and duration data for each channel. The Daily Statistics Summary Report details the storage and archive activity on a selected recorder, by individual date(s). The Channel Activity Report provides call-count data per selected channel on a recorder, by date range. 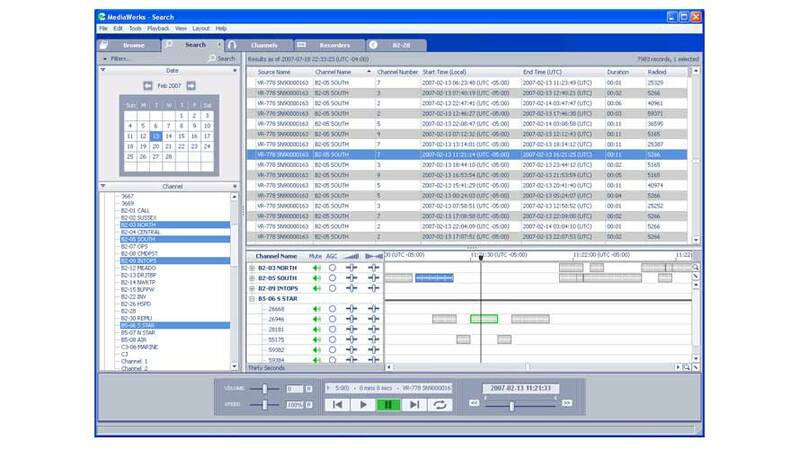 MediaWorks software includes a Recorder tab that acts as a console for real-time monitoring of archive status and alarms at each connected recorder. New alarms are signaled via a message box and optional audible alert, and can be acknowledged directly from the MediaWorks software. Alarm details include date/time, text description, severity level, and acknowledgement date/time and identity. Eventide MediaAgent instant recall software provides call takers, dispatchers, and agents with instantaneous access to current and recent calls. MediaAgent software also permits live monitoring of channel audio, real-time notification of recorder alerts, and more. MediaAgent software provides Eventide recorder users with secure instant recall, live monitoring, call exporting, alarm notification, and more. Note: Select the advanced MediaWorks PLUS browser-based software's Instant Recall mode for recall involving PC Screen recordings, for display of Dispatch and LMR metadata, for geo-location search & display, for NG9-1-1 multimedia, for TTY/TDD replay, for SMS-to-911 replay, and for other advanced recall/monitoring applications. MediaAgent software allows instant replay of the current call or the most recent call. You can also select and replay earlier calls that occurred within a defined time window. MediaAgent software can run minimized in the taskbar and will automatically update its call list as new calls occur. Simply double-click the icon in the system tray to restore the application and automatically replay the first call. A complete set of audio controls is included, including pitch-corrected variable speed replay. MediaAgent software permits you to create multiple Instant Recall tabs, each of which is a preset providing instant access to a particular channel or channel group. Simply switch between tabs to listen to important channels and/or channel groups. The time window for which calls are available is adjustable (in hours and minutes) for each Instant Recall tab, and can be further limited for security purposes by the system administrator. In addition, a maximum records parameter can be set to further limit access if desired. MediaAgent software allows you to protect selected recordings from being automatically deleted; simply select one or more recordings, then right-click and select the "Protect" menu option. The protection feature helps assure that critically-important recordings are retained and available for future reference. MediaAgent allows you to text-annotate individual calls in a "Notes" field. Call takers and dispatchers can use this feature to tag recordings with incident notes or other call-related data. Authorized users can export selected recordings to .wav files. The exported files are saved to a user-specified desktop folder, and can be used as email attachments. MediaAgent software includes live monitoring capability via the Channels tab. You can simultaneously listen to current activity on any number of authorized channels, or use the available "Scan" function. MediaAgent software secures access to recordings based on user names & passwords, in order to protect recordings and related data. Authorized users can view, search, and replay only from those channels for which permission has been granted. MediaAgent software includes a Recorder tab that acts as a console for real-time monitoring of alarms and archive device status at each connected recorder. New alarms can be signaled via a message box and optional audible alert, and can be acknowledged directly from the MediaAgent software. 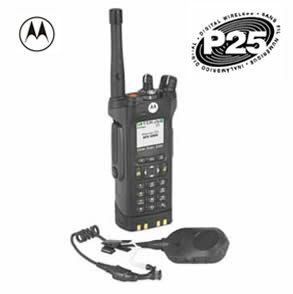 An integral part of MOTOTRBO's complete digital two-way radio system.